Money Never Sleeps Forex Trading Contest Total prize fund of 25 000 USD. 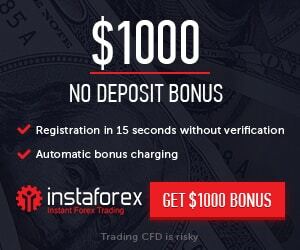 FortFS announces the start of a unique forex trading contest Money never sleeps! Contest offer: Money Never Sleeps Forex Trading Contest Total prize fund of 25 000 USD. 1.1 Traders who passed the verification process ar e eligible for the contest. 1.2. The personal data that each contestant indicates during registration must be completely reliable. In case of suspicion of multi-registrations (opening of multiple profiles by one person) or unreliable data, the company reserves the right to conduct a more complex verification. In case of original data inconsistency, contestants will be disqualified.